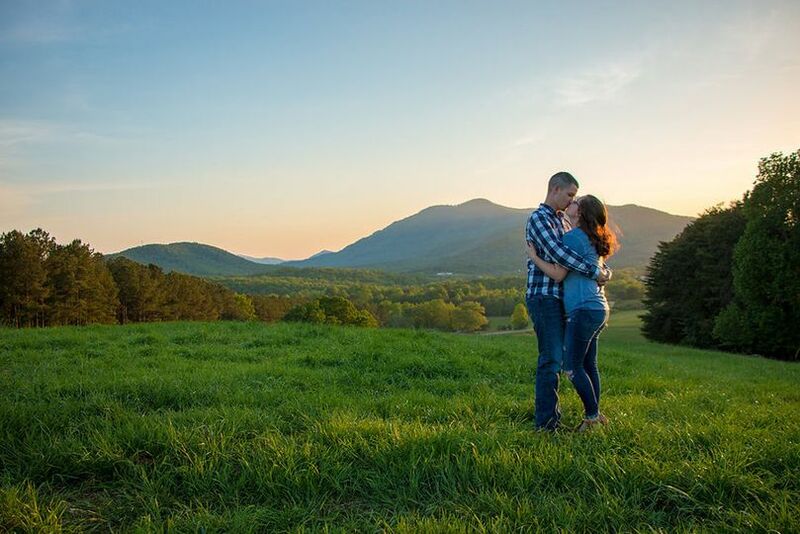 Caitlyn Farms, nestled in the tranquil foothills of North Carolina, is surrounded by scenic lakes, rolling hills, and spectacular mountain views. 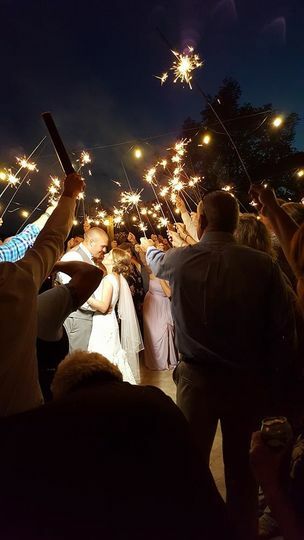 Located at the base of Historic White Oak Mountain, this 500 acre working farm affords the perfect setting for your special event. 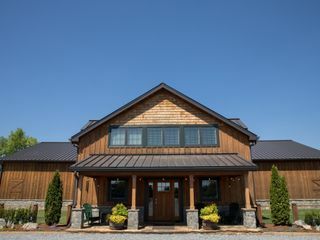 Centrally located between Charlotte, Asheville, and Greenville-Spartanburg airports, Caitlyn Farms provides multiple travel options for your out-of-town guests. 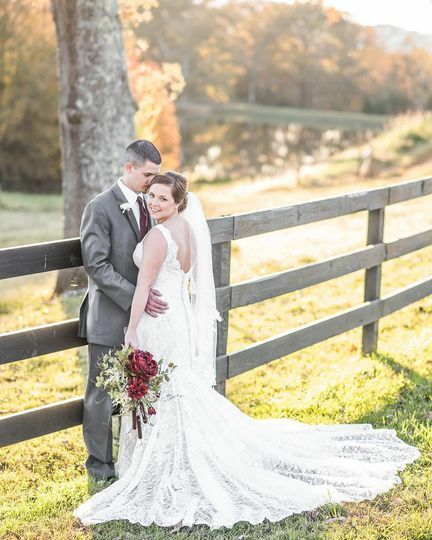 We had our wedding at Caitlyn Farms yesterday, November 3rd and we are so very happy with how everything went! It’s almost impossible to put into words how great everything was, but I will try! The venue and the view are absolutely breathtaking! 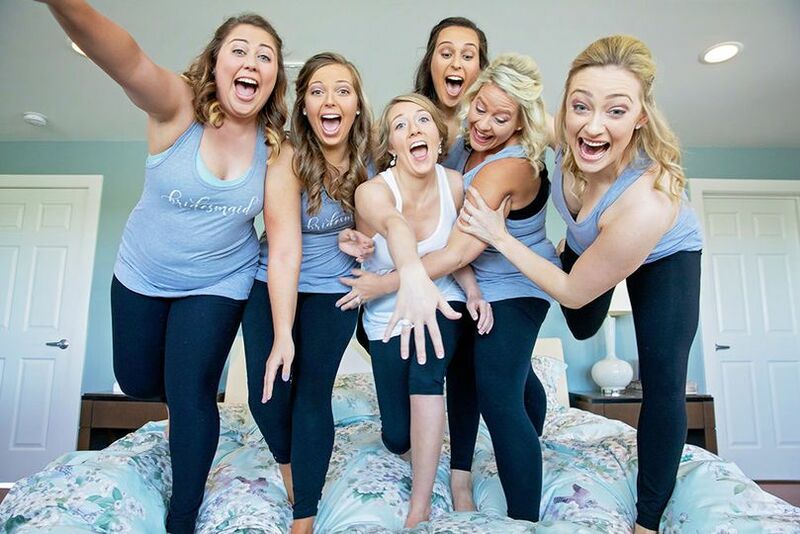 The staff is so helpful and hard working, they get everything you want perfect for you! 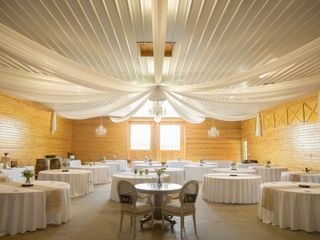 I HIGHLY recommend having your event at Caitlyn Farms, you will not be disappointed! 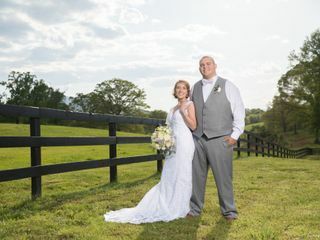 On April 28, 2018 we got married at Caitlyn Farms! 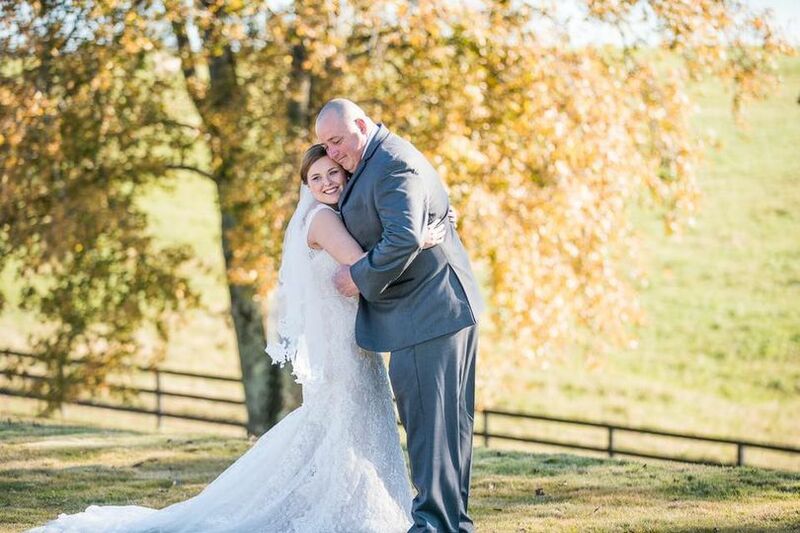 We had the privilege to be the first wedding at this stunning, new venue in our home town. 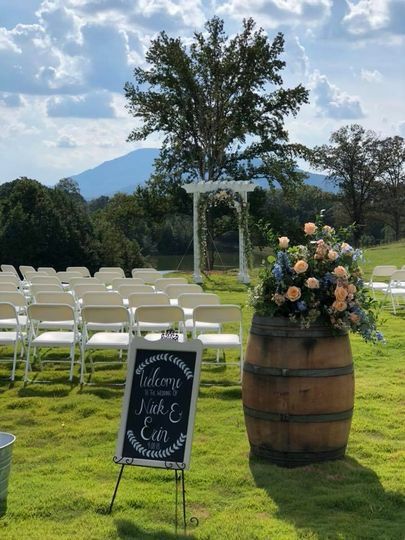 Not only is the venue absolutely gorgeous, but the view of the surrounding mountains is breathtaking. 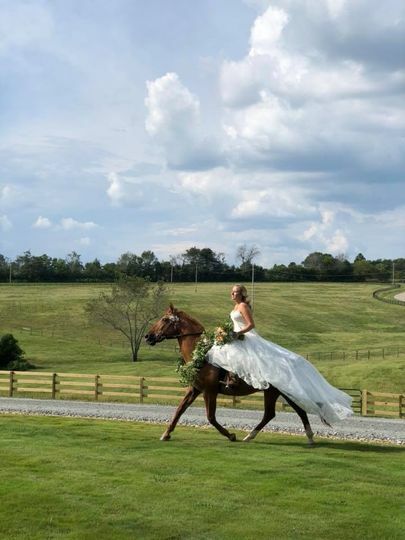 One of the things that I love about Caitlyn Farms is all the different options that you have to choose from, depending on how you want your event to go. 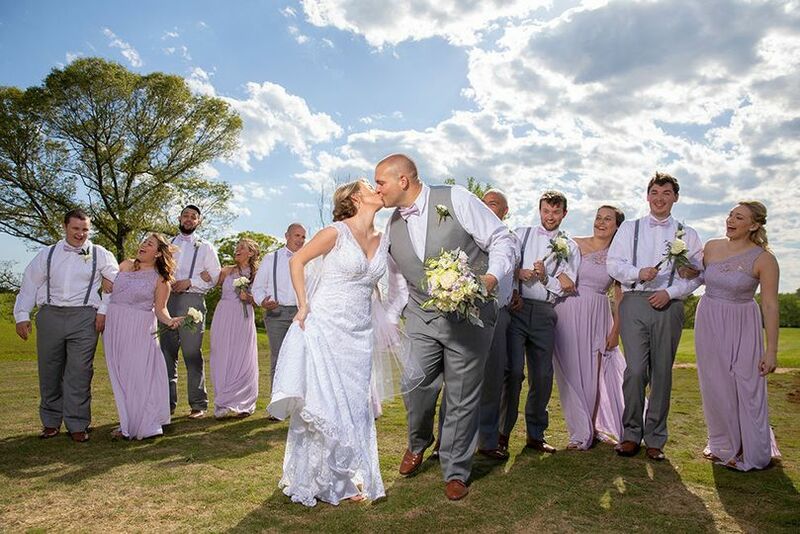 For example, we choose to have our wedding ceremony outside and it was a beautiful spring day. 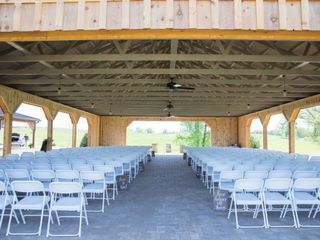 We had our guest (around 260) sit underneath the open, covered area. This allowed us to stand in the grass with our bridal parties. After the ceremony we held a cocktail hour outside so that our guest could watch us take pictures with our photographer. 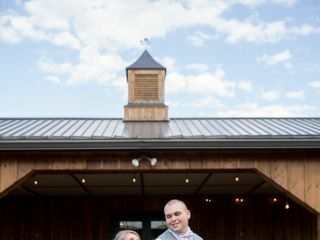 Our reception was then held inside the stunning barn. Another thing that I loved was the bridal suite that they offered. This allowed us to stay there the night before to make sure that everything was ready to go for the big day. 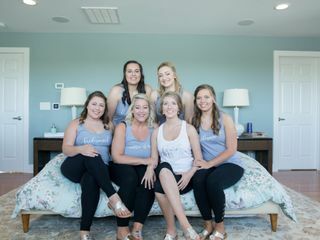 It was great to spend that time with my bridal party and to get ready there the next morning! 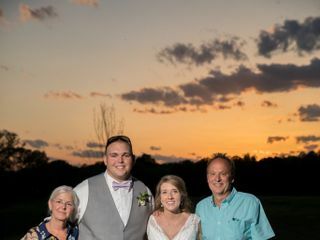 Caitlyn Farms provided all that I have ever dreamed of my wedding to be and more. I would highly recommend this venue to anyone, no matter what your event is. The owners and staff are so helpful and go out of their way to make sure that your needs and wants are met. You couldn't ask for more amazing people! Caitlyn Farms will always hold a special place in my heart!